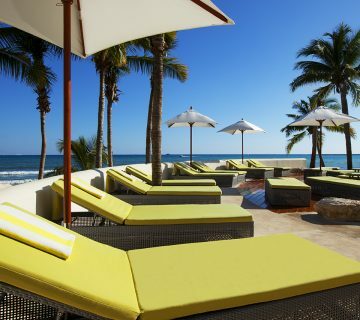 Gain access to unbeatable Playa del Carmen hotel deals and rates when you sign up for Familia y Amigos rewards from Mahekal Beach Resort. 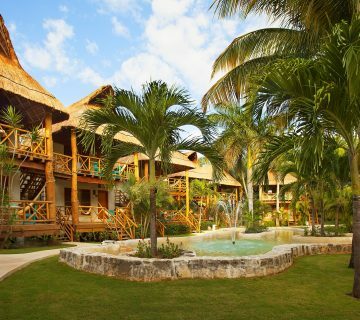 These exclusive savings make sure you are getting the most out of your vacation in paradise. Experience the breathtaking beaches of Playa del Carmen while relaxing in our newly refreshed accommodations, all for an affordable rate. 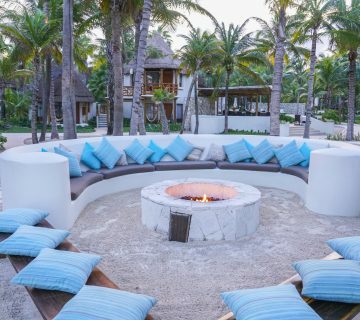 Enter your email for instant access to exclusive offers at Mahekal Beach Resort. Explore our amenities, including restaurants, resort-style pools, spa, and dive center. about the collection of data by Mahekal Beach Resort/Vida Aquatica in relation to my request.